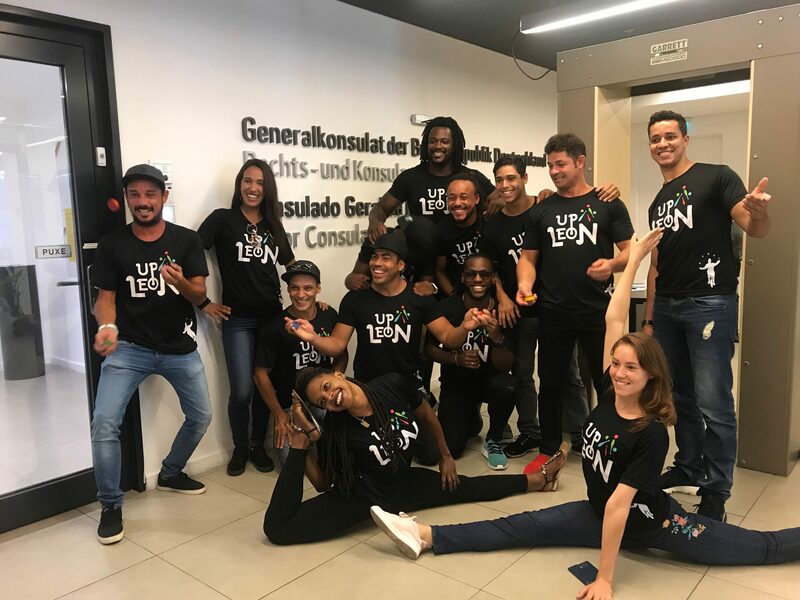 Up Leon’s artists are ready for 2019 Season! Acting for over 25 years at entertainment market, Cia Up Leon is always ready to attend the demands of our partners. 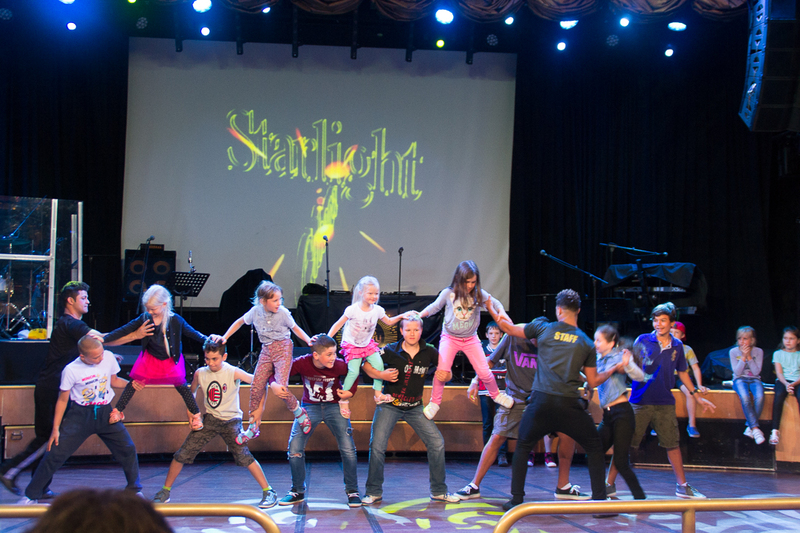 We ministrate workshops in several events , caring for interaction and entertainment, in addition to the commitment to education and learning. The season of Rio de Felicidade was a success!! Portraying Rio de Janeiro’s History through the magic of the circus, the show took place at the Amphitheater of Morro da Urca (Bondinho), Rio de Janeiro, Brazil. 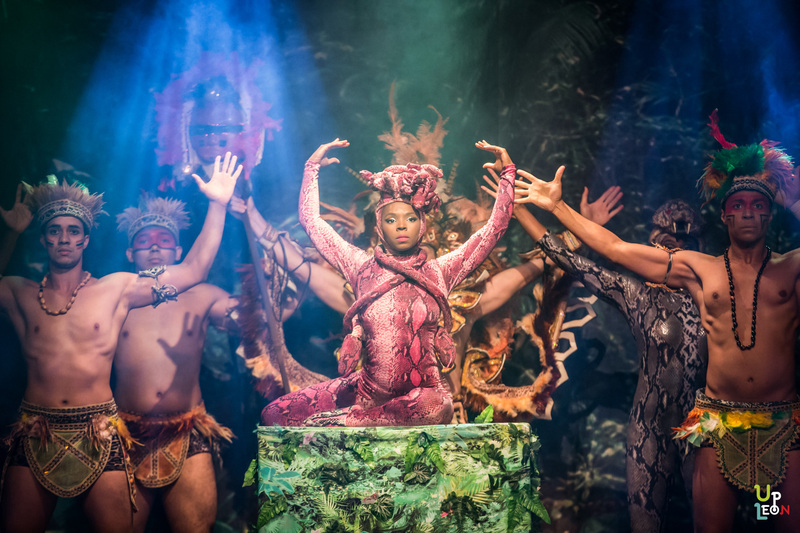 Up Leon Cia narrates the story of Rio de Janeiro in a show full of contortionism, acrobatics, dance and other circus numbers. Rio de Felicidade was presented at the stage of the Amphitheater of one of the most popular tourist spots of the city, Morro da Urca (Bondinho). 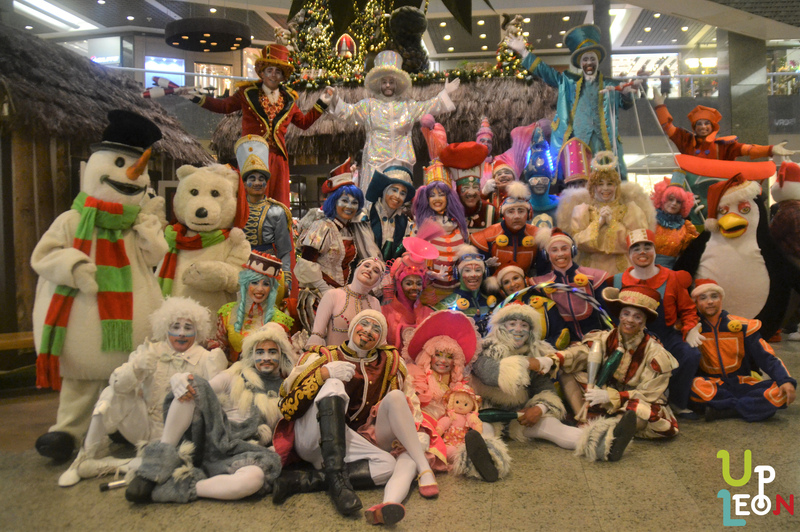 An Enchanting Christmas Parade with alegoric cars, beautiful costumes, circus artists, dancers and an exclusive soundtrack carefully prepared to surprise the whole family!